Alabama State Troopers Pack. This is the Alabama State Troopers Pack from FTB Models. 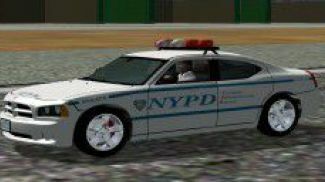 Includes Dodge Charger and Ford Crown Victoria. Models by Dirk Stuck. 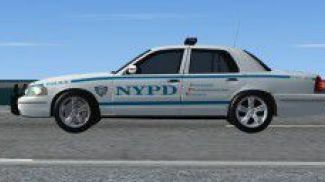 Thank you for downloading The Alabama State Troopers Pack for fsx. 1.dont mess with texture.ast that was a mistake from pc. The archive alabamastatetrooperspack.zip has 126 files and directories contained within it.